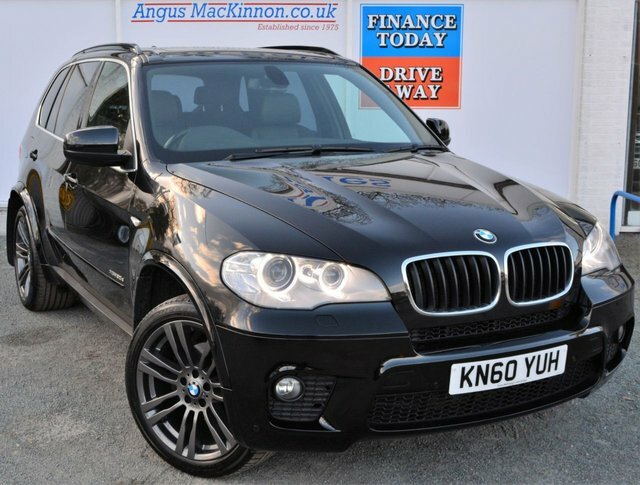 Here at Angus MacKinnon, we stock a wide range of exceptional preowned cars from some of the most successful manufacturers in the automotive industry, like BMW. 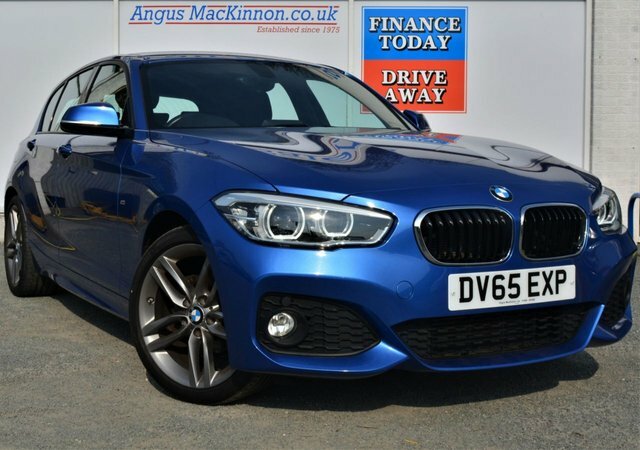 This make has created some beautiful models, including the classic 3 Series to the opulent 6 Series Coupe, BMW, which have become very desirable vehicles. 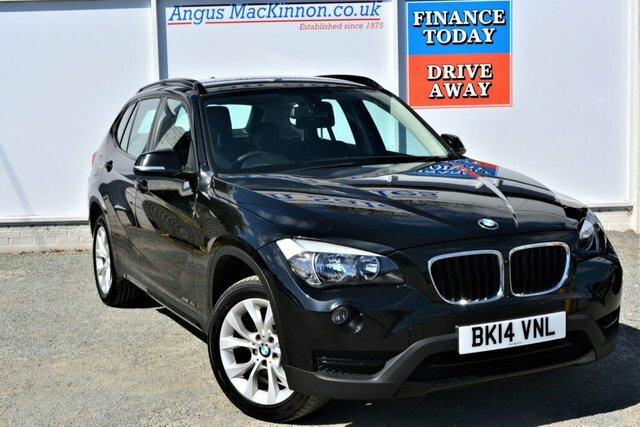 Our experienced team of finance specialists would be delighted to help you find the best deal on one of our used BMWs, even if you have a poor credit history. You can rest assured that you will be taken care of even after you have driven away in your motor if you choose our great-value servicing plans. We pride ourselves in making sure that all of our customers receive the highest standard of care when they visit us here in Uttoxeter, so get in touch, today!